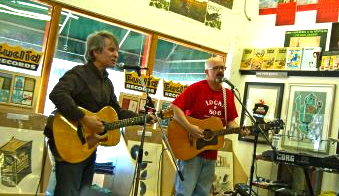 a group that also included Will Rigby & Mitch Easter. 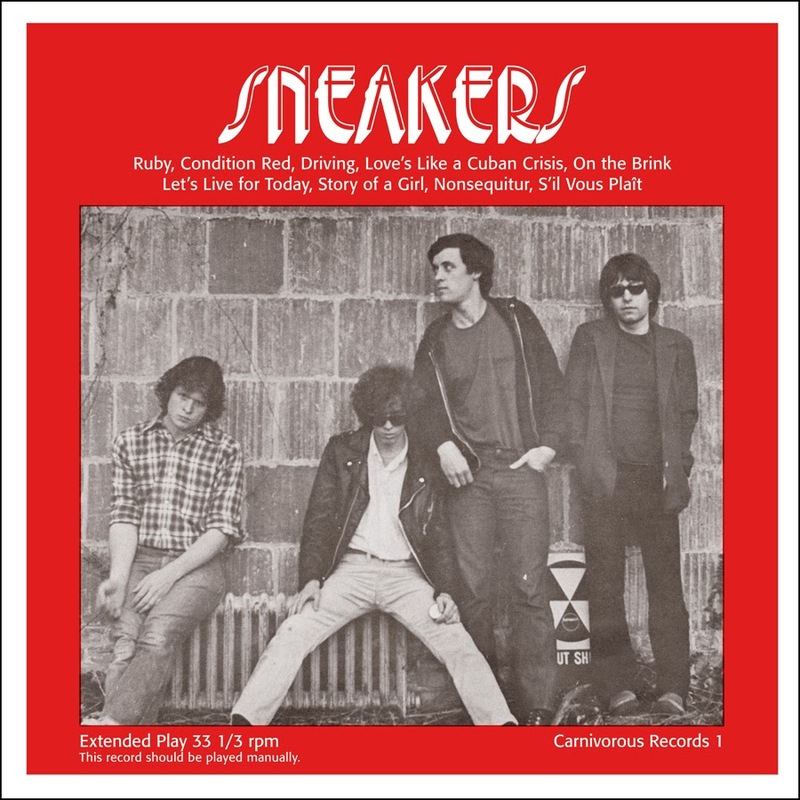 On "Black Friday", Omnivore Recordings reissued Sneakers' debut EP on vinyl, with the original six tracks, plus three more (including 1 previously unissued). Enclosed download card gives access to digital files for all tracks. Buy the digital download for just $7.99! The code I'd been using with no problems to provide audio samples on the blog recently quit working. UPDATE: I found a fix, but it's gonna take some time for me to change each post. Most recent ones are already fixed, and I'll be working backwards to the oldest ones. 4 for one: Sloan has been together 20+ years. ROB SEZ: Scott said I should check out Sloan. So I did. They've been big in Canada, where they're from, for many years. Sloan tried to break through in the "lower 48" some years ago, but no such luck. 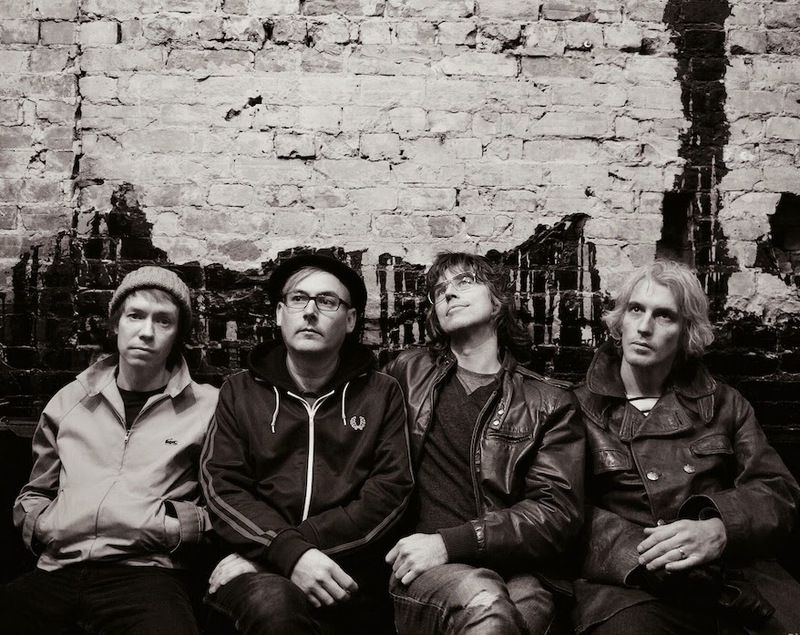 If you like Big Star, Teenage Fanclub, Posies, etc., then you should give Sloan a try. Thanks for the tip, Scott. NOTE: CBC = Canadian Broadcasting Corp. Learn more about the music of Sloan from the band's web site. 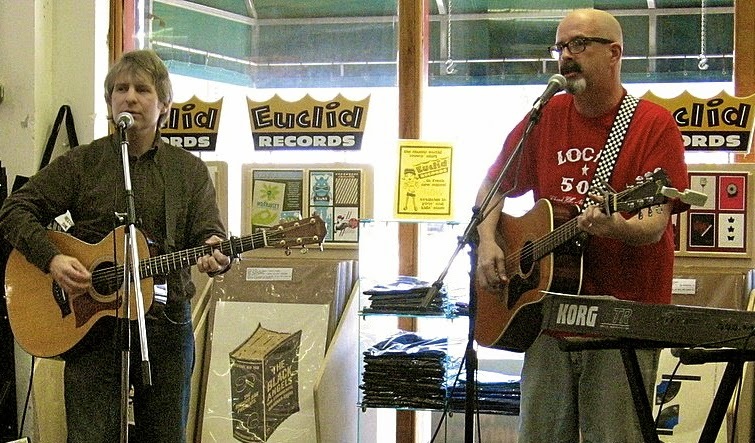 Their newest album, released just a few months ago, is Commonwealth. 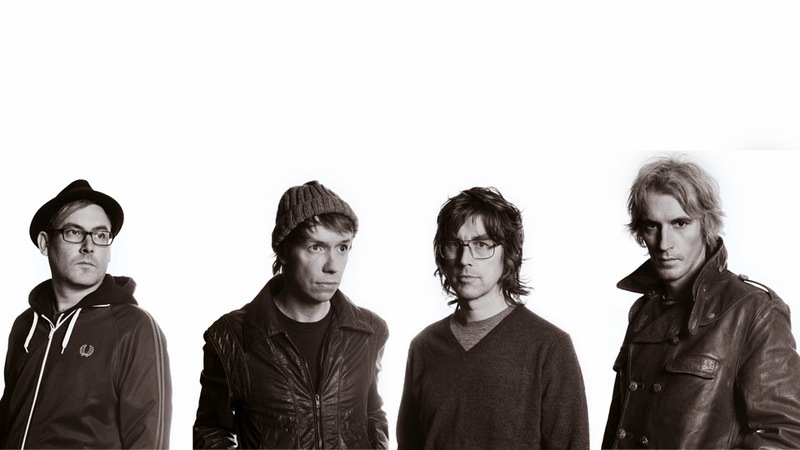 Get a free & legal sampler of Sloan singles at NoiseTrade. 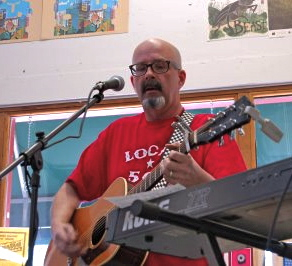 SAMPLE: "Black and White (2009)"
SINCERE THANKS to glenn s for recording and sharing. "Geometry (Euclid Records version)" on the flip. The artwork (and the B-side track) are unique to this release. 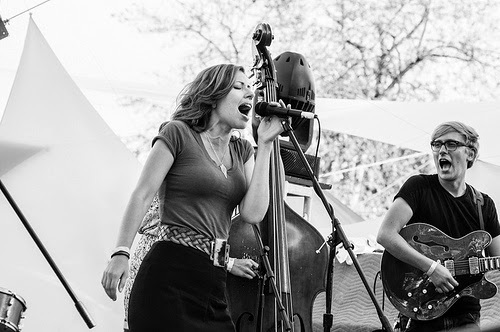 Lake Street Dive: a young band to watch — and listen to, right now. 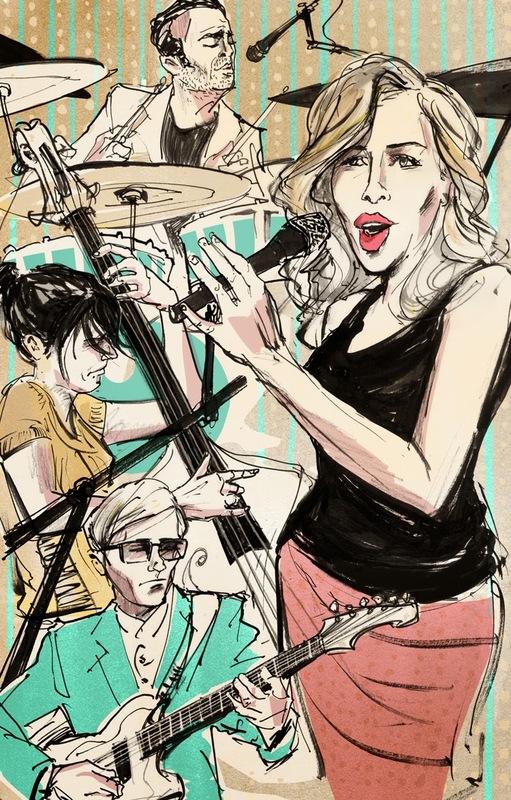 ROB SEZ: Lake Street Dive caught my wife's ear when she heard the band recently on the radio. "Honey, listen to this song. Ever heard of 'em?" No, I hadn't. But after one brief exposure, I had to hear more. A relatively young, Brooklyn-by-way-of-Boston band, they combine soul, pop & rock with a sometimes-jazzy flourish. Lead vocalist Rachael Price has some seriously compelling chops, and the rest of the band is every bit a match for her talent. The band's latest is called Bad Self-Portraits. 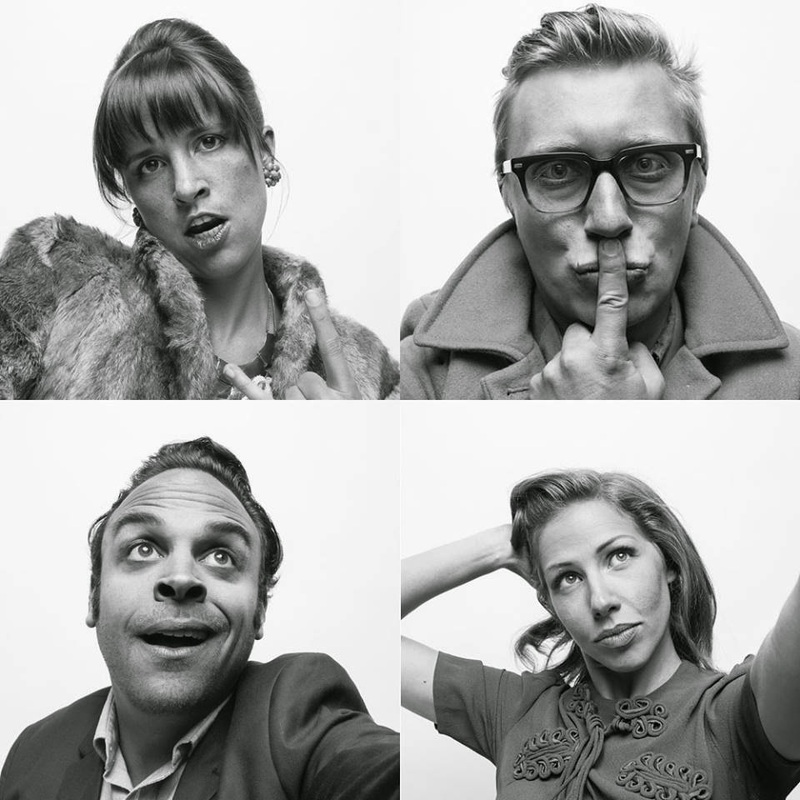 Learn more about the music of Lake Street Dive at the band's web site and/or AllMusic Get a free & legal album sampler of the band's music at NoiseTrade.